30 Years Construction, Over 20 Years as Superintendent. 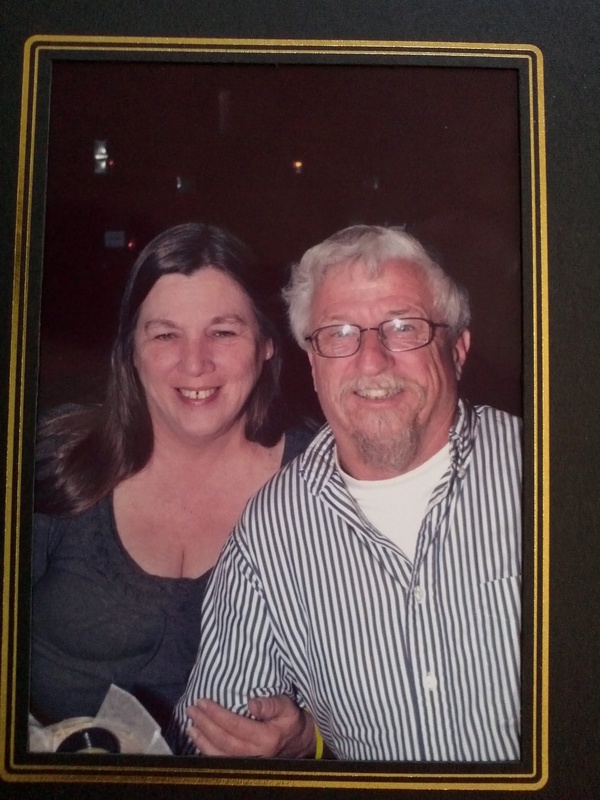 What you are getting with Harold Jackson is over 30 years of construction expertise. If your goal is to hire someone that can get your project completed on time, within your budget, Safe, Clean and deal with everything you don't want to deal with, than I'm the person for you! A true leader is someone who leads from within the Team and has a 360 degree view of his or her surroundings. I'm based in Orlando Florida and I will work World Wide. I can help you with all your Construction needs. When you don't know who to call, Call Harold Jackson 407-412-2746. These are some of the projects I have Supervised. Turn your sound down. Video has sound! 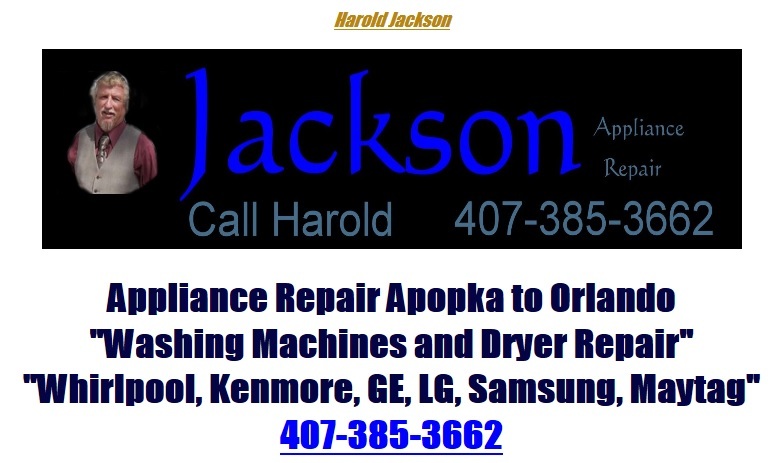 Jackson Appliance Repair Orlando is located in Apopka Florida. We repair Washing Machines, Dryers, Dishwashers, Garbage Disposals, Refrigerators, Freezers, Microwaves and most other House Hold Appliances. 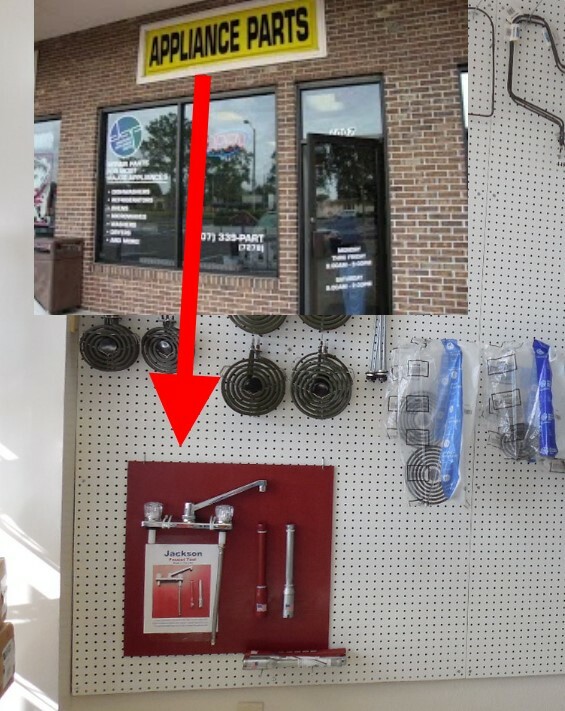 Discount Appliance Parts Longwood, Fl. is located in Apopka Florida. We repair Washing Machines, Dryers, Dishwashers, Garbage Disposals, Refrigerators, Freezers, Microwaves and most other House Hold Appliances. 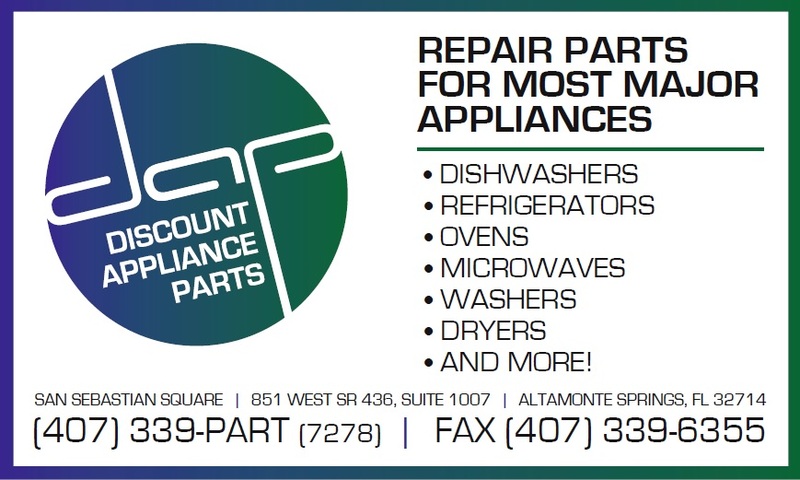 Discount Appliance Parts Longwood, Fl. This tool is used to install the retaining spring on the door seal on the front of the LG Washing Machine. It has many other uses. 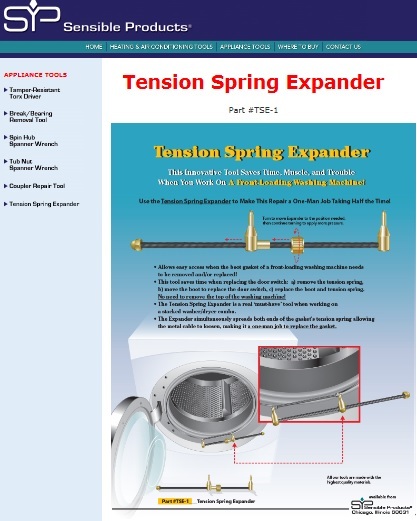 If you need to stretch a spring this tool works great.